B&Q is the largest UK home improvement store and garden centre, with thousands and thousands of products to choose from. Whatever DIY project you are working on, B&Q can help. you find everything you need to do it right; they can also help you learn how to use the best techniques so your project will turn out great. If you prefer to shop online, B&Q is there! Just go to diy.com and you can get all your B&Q products and services in one place. What could be easier than that? To use your DIY discount code, when you have finished shopping, go to your basket page, scroll down to the “Add Vouchers” box and enter your code. Click on the “Add Discount” button to enter the savings. You will clearly see that the discount has been applied. You can join the B&Q Club for great offers, including a voucher for new Club members to receive £5 off a £50 spend in store. As part of the B&Q Club, members over the age of 60 receive a special 10% discount every Wednesday in addition to other great benefits. You need to get your Club card in store, but if you prefer to stay online, B&Q offers digital membership to the Club that you can join online. 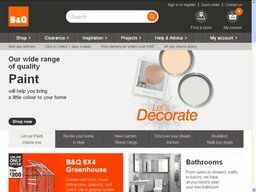 Although any B&Q voucher codes received through your B&Q Club Membership can only be redeemed in store, they offer many great diy.com discount vouchers that you can use for online purchases; their diy.com online shop also has great specials and sales, including amazing discounts on their yearly Black Friday sales. They also have ongoing free delivery offers for some items on diy.com; the items with free delivery are clearly marked so you won’t miss out. No matter what type of savings you are looking for, be sure to check Bargain Fox regularly to get all the current DIY discount codes! At DIY you will find the products you need. If you are looking for a specific item, searching on the diy.com site is the easiest way to find exactly what you need! Just enter the item in the search box, and the product will come up, along with any brand choices or other options. If you are doing a DIY project, diy.com has everything—the products you will need, step-by-step guides, some of which are on video, and calculators to help you work out exactly how much the project will cost. B&Q even offers free appointments with a design consultant. Whether you need advice on redesigning your bathroom, kitchen or other room, you can make an appointment to see an in-store Design Expert. 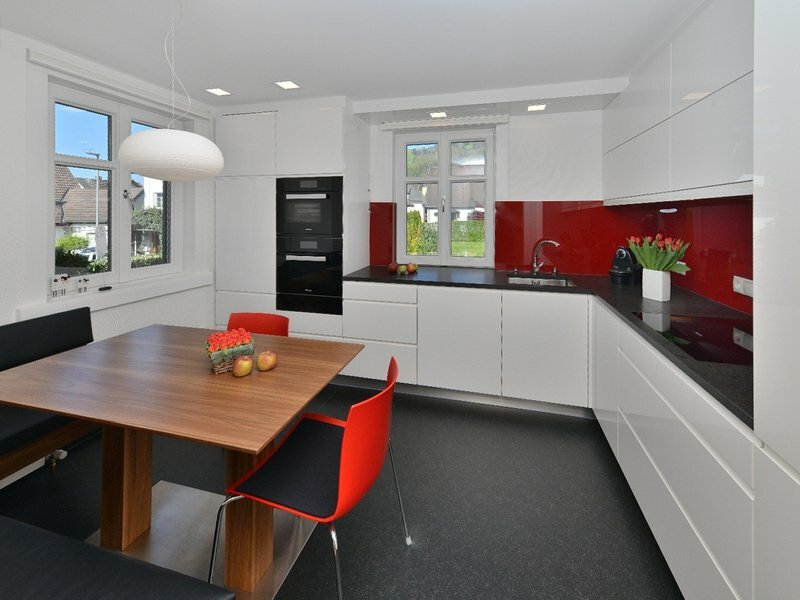 They can assist you with all aspects of your project, including design and measuring. Their consulting service also gives you access to B&Q’s 3D planning tool. If you are planning a large DIY project, it can be very difficult to finance, but B&Q can help. They offer various credit options so that you can start your project and pay in installments. Their financing options include “buy now pay later”, interest free credit and fixed monthly payments. They also offer additional financing services for business customers, such as up to 60 days free credit, itemised VAT invoices and credit for online or in-store purchases. B&Q’s One Planet Home program shows their commitment to environmental responsibility. From resourcing responsibly to being involved in eco housing, B&Q takes its environmental responsibility seriously. In fact, B&Q were awarded the ''Sustainable Business of the Year'' at the 2015 Energy and Environment Awards for making “bold decisions" to promote sustainability. Order from B&Q at DIY and your order will be delivered free of charge if the value is over £50. For orders under £50 there is a small fee of £5, no matter how many items are included in the order. Depending on your order, if it falls into the “bulk delivery” category, this information does not apply. The diy.com site has all the delivery information you need. Any order you received by post can be returned within 45 days after delivery. To return an order or item, you can phone, email or write to the B&Q home team to organise the collection of goods. Your refund will be the full price paid for the item, including any delivery charges, less any collection charges. If you prefer, you can return the item(s) to your local B&Q store; if you do this you must also bring your sales advice and the credit or debit card you paid for the item with so the refund can be made. To ensure you can easily receive your refund, be sure to keep all receipts for any B&Q purchases and ensure the product(s) to be returned are unused. Unfortunately items which are cut, made to measure or mixed prior to purchase (or after purchase!) cannot be exchanged or refunded; nor can perishable items purchased online, such as plants.